Of all the options for earning a degree today, online learning is the fastest-growing. There's good reason for that, and it goes beyond affordability. 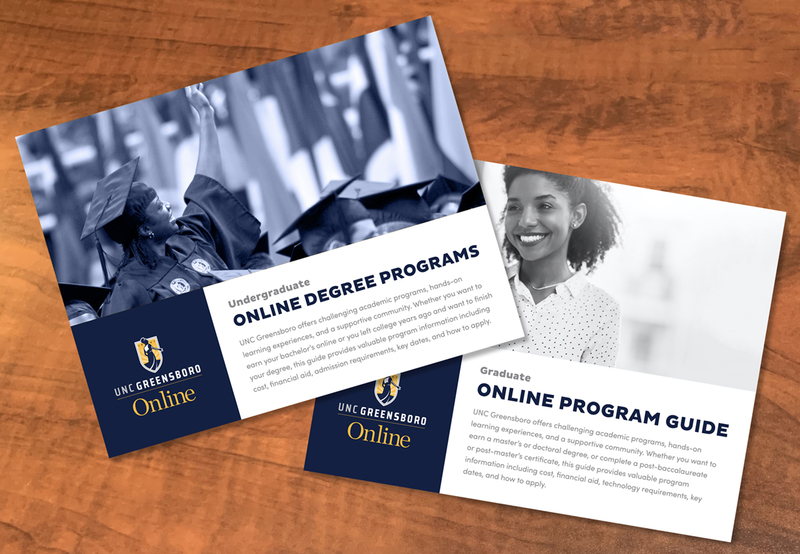 There's no question that online courses at UNC Greensboro match traditional courses in academic quality and rigor — and consistently achieve the same learning objectives. Simply stated, students learn as much — and as well — online as they do face-to-face. As with any university-level program, distance learners must be able to manage their time effectively. UNC Greensboro offers two types of online courses — asynchronous and synchronous. Asynchronous courses have no designated class time. You complete your coursework at times of the day most convenient for you. Synchronous courses have designated class times where meetings are held virtually with the professor and classmates through chat boards, video conferencing, or other virtual meeting technologies. UNC Greensboro's online courses employ the latest in rich multimedia content and are taught by the same faculty who teach on campus. Advanced technology allows you to interact with professors and classmates easily. Are Online Courses the Right Fit? Our Ready to Learn modules make it easy to review the preferences, skills, and considerations that are unique to online success. Check out each module to explore the classroom, technology, and lifestyle distinctions between online and in-class learning. Complete the form to download the Online Student Guide for all the details about online degree programs, online learning, cost, and admission deadlines.